Hiladora is the result of a dream to create artistic beauty through the medium of fibers and textiles while honoring traditional methods of dyeing, spinning, knitting, and weaving. Each skein has enough yarn for a standard adult pair of socks. This yarn has a firm twist, and is soft yet durable because of the addition of nylon. Care Instructions: Machine washable (warm or cool water only), tumble dry low. 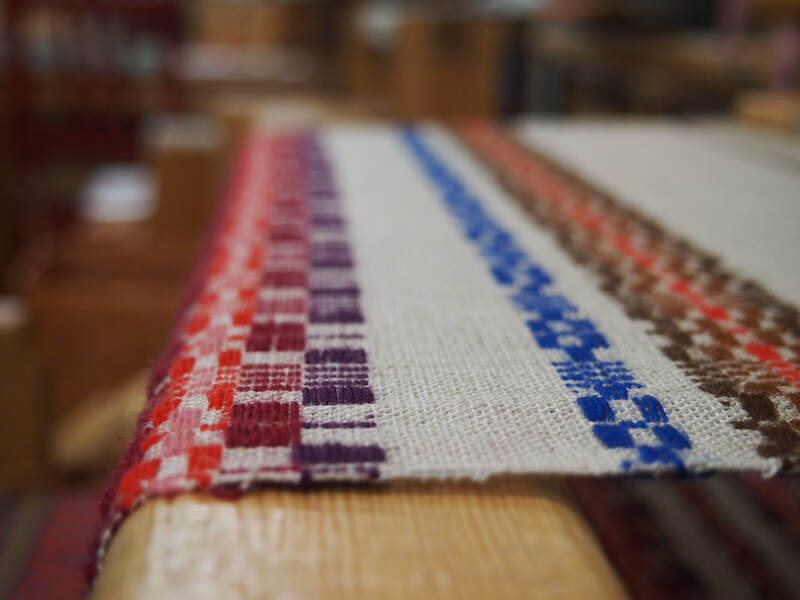 ​All handwoven pieces are woven at my studio in Sisters. I used a Swedish countermarche loom, a tapestry loom, rigid heddle loom, inkle and simple jack looms. Please refer to each individual piece for care instructions. 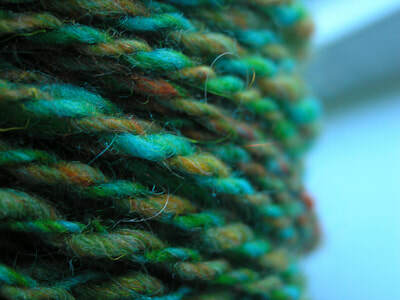 ​My handspun and hand dyed yarn is crafted using natural fibers, either protein (wool, mohair, alpaca, silk, etc) or vegetable (cotton, hemp, linen, etc) or both. And on occasion (like with bulky novelty yarns), they will also include “mystery items”…like recycled sari silk fiber, beads and buttons, ribbon and fabric strips, felted nubbies, threads, sparkles, etc. Whenever possible I like to use recycled raw material and mill ends. This means that I may not always know the specifics of the fiber (like what type of wool it is, and so on), but I make sure that the final product is not only wearable close to the skin but also luxurious and enjoyable. 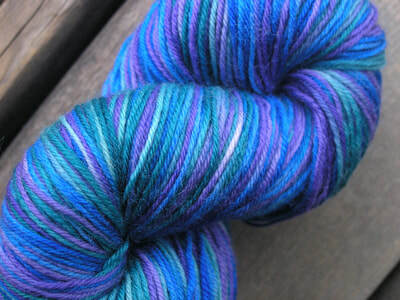 ​These batts are made up of gorgeous layers of color and a variety of fibers. They are super fun for an artsy one-of-a-kind spin. I have tried to throw a bit of everything in my arsenal at these babies to give you the best spinning experience. My handcarded blended batts are crafted using natural fibers, either protein (wool, mohair, alpaca, silk, etc) or vegetable (cotton, hemp, linen, etc) or both. And on occasion, they will also include “mystery items”…like recycled sari silk fiber, noils, threads, sparkles, etc. Often I leave lots and lots of mad texture too. These batts are great for dollmaking, wet felting and needle felting too!